Uses creativity as a tool to make a meaningful change in people’s lives, BrandHealth is an advertising agency that specializes in the area of health and wellness. The heart and soul of their services is the creation of ideas that escalates a new level of awareness and engagement among audiences. 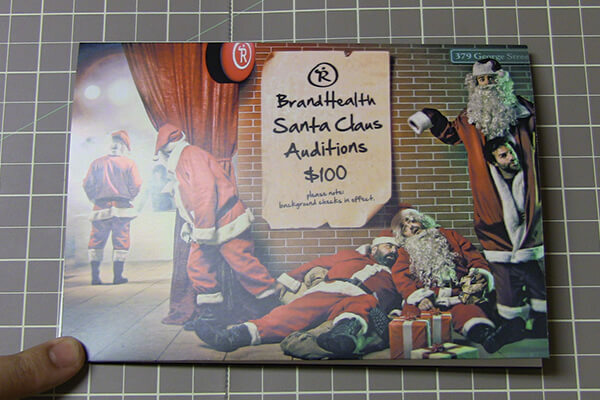 BrandHealth is using bigDAWGS’ Musical Greeting Cards to wish everyone a very Merry Christmas and a Happy Holidays! Join BrandHealth in their search for the next big thing, Santa Claus!